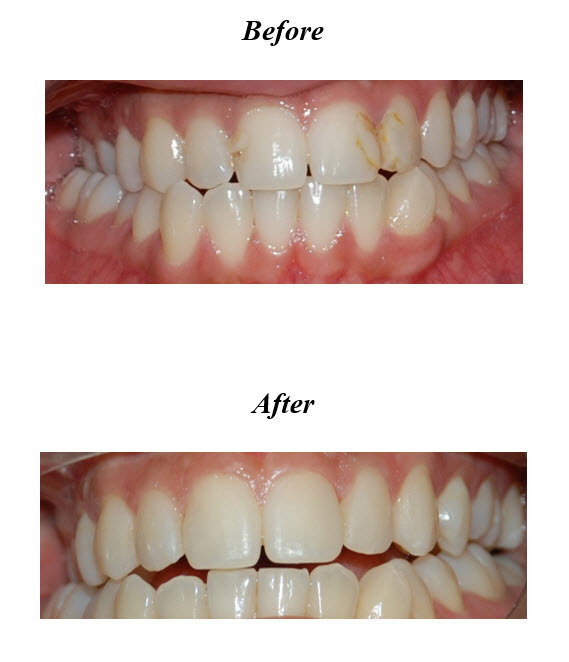 How can a filling improve the health and appearance of my smile? Gone are the days when tooth damage and cavities could only be treated with unsightly metal fillings. Today, modern, tooth-colored fillings made of premium, durable resin can be bonded to your teeth for a stronger, more natural-looking effect. What can I expect in a filling proceedure? Composite fillings blend naturally with the appearance of your tooth and require only a single appointment to complete the procedure. If you’d like to learn more about our natural bonded filling services, please contact us today.